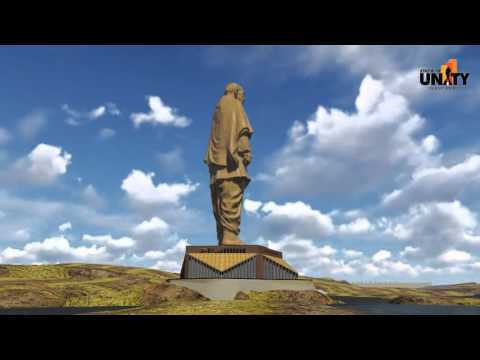 Watch this video for a virtual 360-degree view of the #‎StatueOfUnity. DidYouKnow the time for construction of the StatueofUnity, the WorldsTallestStatue, is fixed at 42 months? No escalation on labour, fuel, and material is allowed. India's first civic crowdfunding platform. Deployed by the Government of Gujarat, It aims to utilize funds contributed by the people to supplement government investment in backward regions of Gujarat. Donations Today, as we Indians take pride in being distinguished as the only nationality in the world with the highest number of ethnicities and religions, we should not forget that it is a delight handed down by the Iron Man of India. 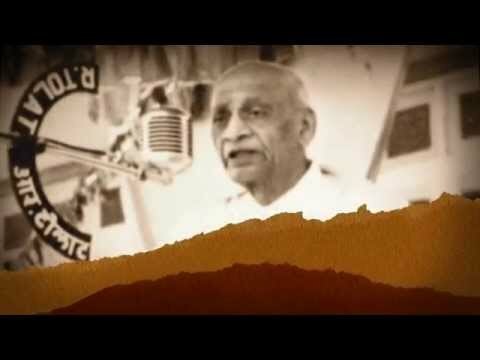 For, it was Sardar Vallabhbhai Patel who united India at its most trying times post Independence, integrating nearly 550 princely states. 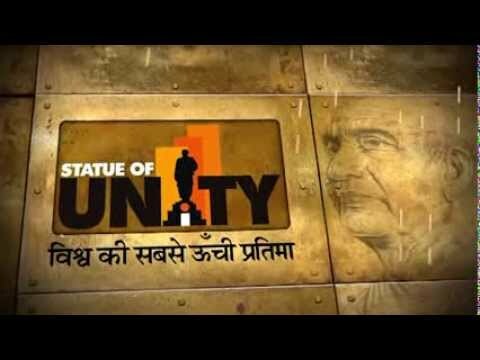 It’s thus with respect and love for the Sardar that we are building in his commemoration the befitting Statue of Unity. And, while we have taken a step forward we earnestly appeal to all individuals, trusts, corporate and funding agencies to come forth and join us. Take us a step closer to achieving this vision of a united India. Contribute now.